KLEEMEIER, SCHEWE UND CO. KSH GMBH, Nozzles - non-ferrous metal, Waste water recycling, Stainless steel filter nozzles, on EUROPAGES. 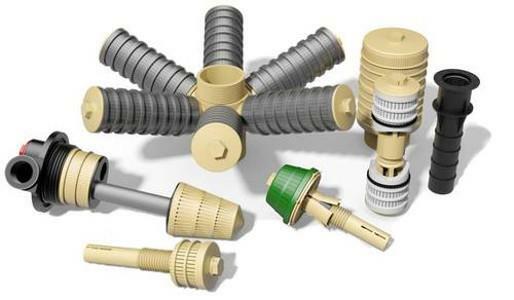 We are manufacturers of filter nozzles and drainage systems for water and wastewater treatment. Our own development, tool manufacturing and production facilities mean that we are able to react quickly and flexibly to your demands.